And of course there are lots of extracurricular activities such as parties, spirited dinners and bar crawls. 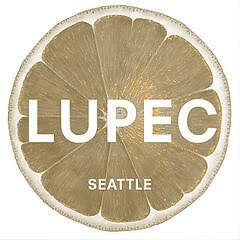 Some of Seattle's LUPEC ladies are heading up for the event again and we're really looking forward to it as we had a ball last year! One such party is the official closing party being held on Valentine's Day and sponsored by Campari. Now some people go for all that hearts and roses crap but LUPEC ladies would rather don a hot red number and get a little bitter. With a cocktail that is! The Bitter Bash is going to be a big ole love affair with Campari, Aperol, Cynar, etc. 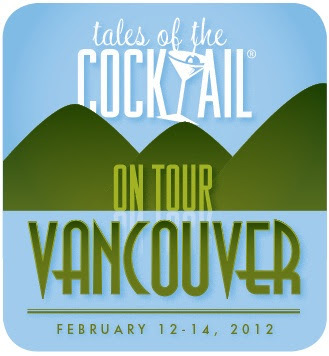 Talented bartenders from near and far will be stirring and shaking up bitter concoctions. Attendees will be wearing red so it won't even matter if you spill after you've had 2 or 3! And for everyone who joins in the fun there will be bitter swag for you to cozy up with later. Be sure to join us in wearing red and you may just find yourself with a best dressed prize (one each for men and women). Ticket packages are still on sale! Come join us!